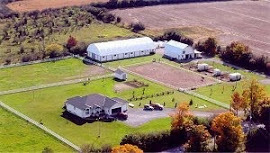 Hadherway Farms is a family owned business located on 251 Swamp College Road, 2 minutes north of Wellington and 2 minutes south of County Road 1. 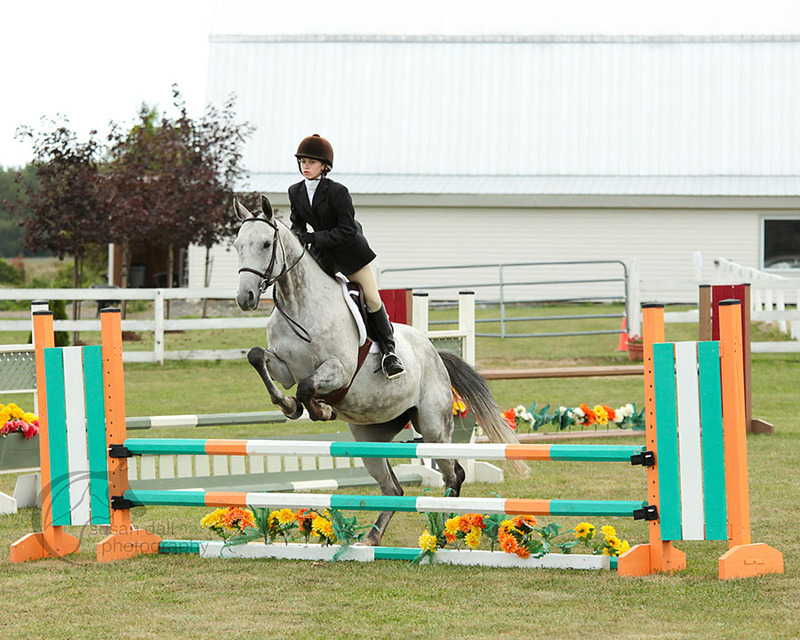 Situated on 15 beautiful acres we have a 55 x 75 m outdoor arena and a bright new 50’x120′ indoor arena with excellent footing, cozy barn and a variety of paddocks. Boarders are given top quality care to their equine companions with daily turnouts, unlimited arena use, and individual feeding. All at affordable rates. Our weekly riding lessons are provided by fully insured qualified instructors with years of competitive experience. These lessons are private lessons focusing on individuality, confidence building, and skill development in a non-competitive setting. Semi private lessons available upon request. We are excited about our annual kids camps which include March Break and themed weeks that run July through August. Our camps offer: horsemanship, stable management and riding lessons in a fun relaxed, creative atmosphere, with crafts, games and music. At the end of each camp riders demonstrate for their parents their new skills to either music or in costume.